Nestled in the west hills of the hood river valley, with breathtaking views of Mt. 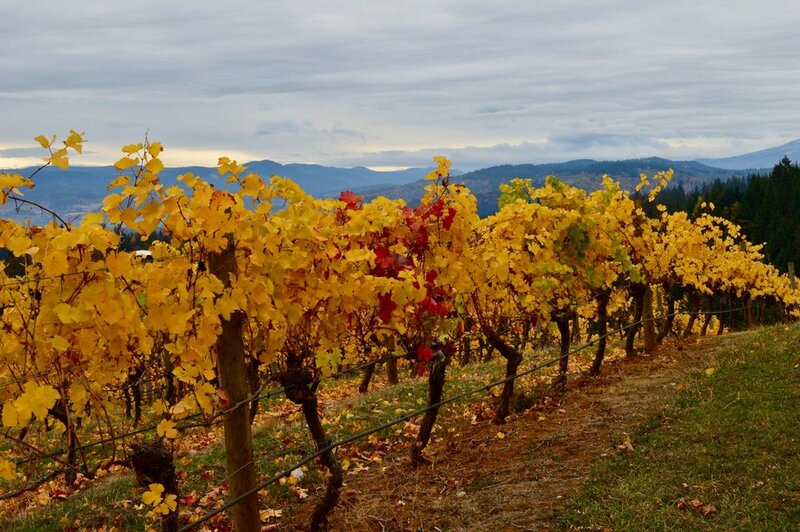 Hood and our 34 acres of vine, Phelps Creek Vineyards invites you to experience Oregon Wine Country. It’s time for Rosé in your glass!! Join us in the Tasting Room for our Annual Easter egg hunt for savings and prices. Come see us in the gorge! Spend an afternoon with us for an in-depth experience that follows the life of a wine grape as it travels from the vineyard, to the cellar, to a finished bottle of wine.We begin our journey on the estate vineyard to experience the land that nurtures our premium wine grapes. 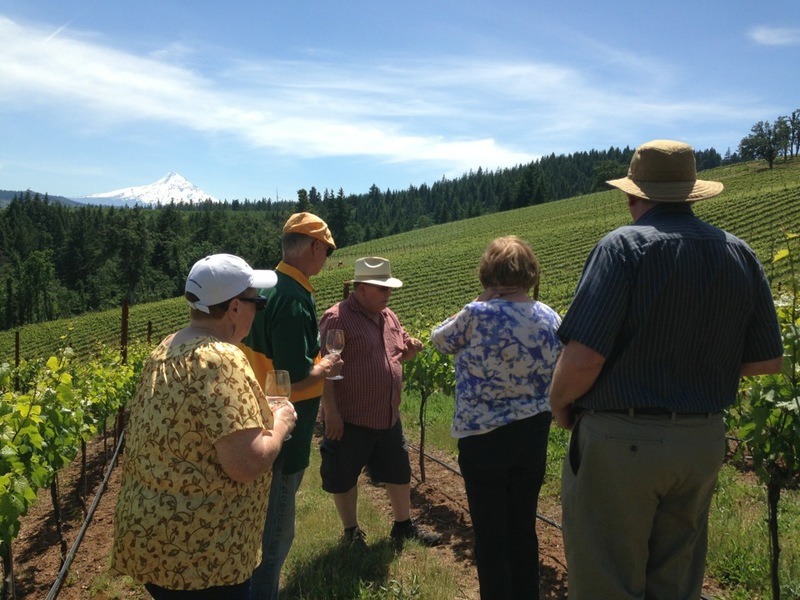 A knowledgeable Winery Ambassador guides you through rows of Chardonnay and Pinot Noir where you learn about the growing season. Next, we welcome you into our cellar for an insider's peak to our wine-making process and sample young wines from the barrel. To complete your journey, we invite you to relax on our crush pad and soak in views of the beautiful Columbia Gorge and Mt Hood while we pour you a flight of wines from our Premium Collection with locally-sourced aperitifs.